Looks like a new neighbourhood cafe/restaurant (their sign reads “Marta cafe and pantry) moving in on the corner of bay st at shakespeare. So for the first time since the 1970s there will not be Mexican food made on that site? 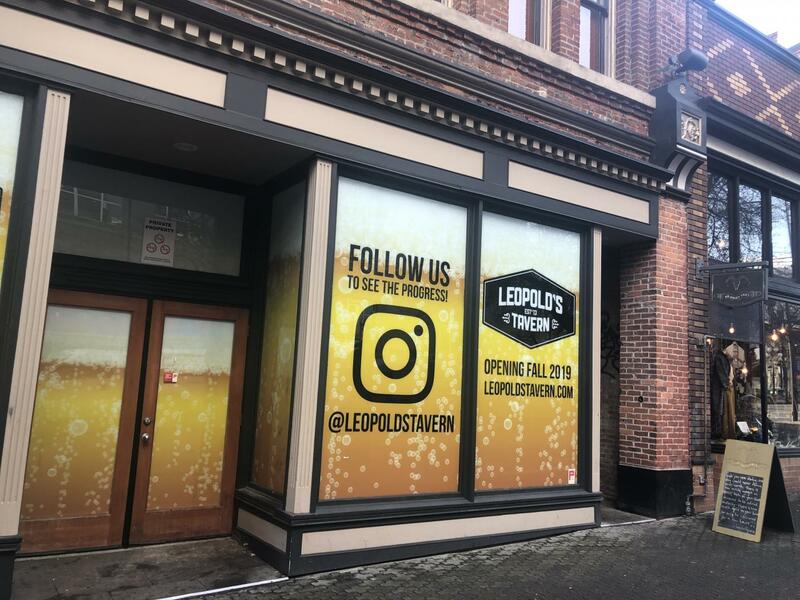 This pub will be opening in part of the former Sitka space in the Renaissance Building on Lower Yates. ^ That's two of the popular Vancouver vegan spots coming to Victoria now, MeeT and Virtuous Pie. They don't even attempt to hide their pretentiousness and virtue signalling. Hmm, and we still have no idea where they'll be located? Virtuous Pie is going in the Union, where that soap place was. 530 Pandora. Any restaurant vacancies downtown that would be good candidates for MeeT? Do we know that Meet is eyeing downtown? ...Any restaurant vacancies downtown that would be good candidates for MeeT? How about one of those vacant retail/restaurant spaces that face Centennial Square? It would be convenient for the collective of virtue signallers at City Hall. 1305 + 1307 Government St (the old Pacific Trekking store) just put sold signs up in the window earlier this week. Not sure if it's suited for a restaurant unless they were to completely reno the inside. Ah, that'd be a pretty good location if that's where they're going. has Serious Coffee closed downtown? The 1280 Broad Street location is listed for lease online, available "Spring 2019." This location should have been called "Far Too Serious Coffee". It was the most depressing place to stop for a cuppa joe.